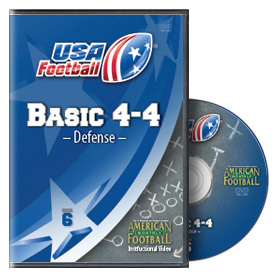 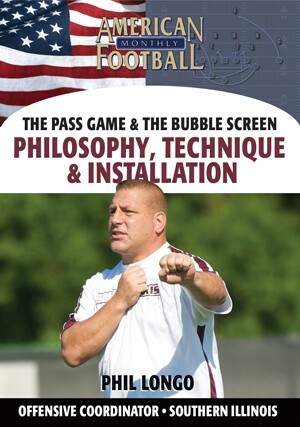 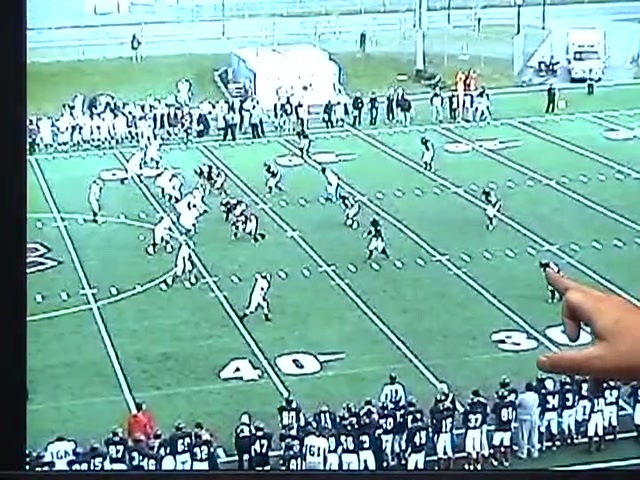 As the old saying goes, �three things can happen when you throw the football � and two of them are bad.� In this DVD, Coach Longo will help you drastically reduce interceptions and incomplete passes with his presentation of strategies that he has learned, modified and implemented in his 17 year career. 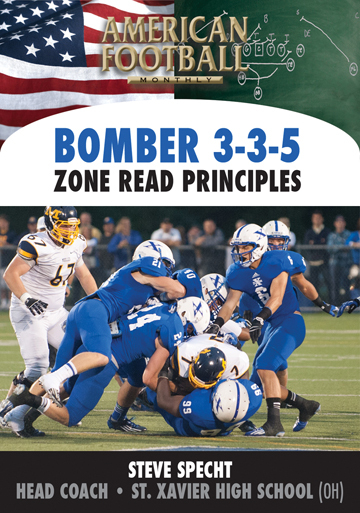 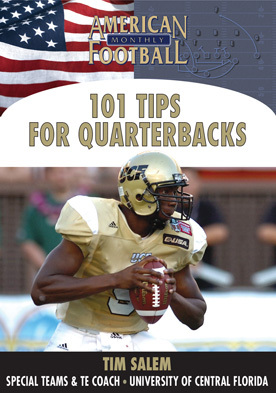 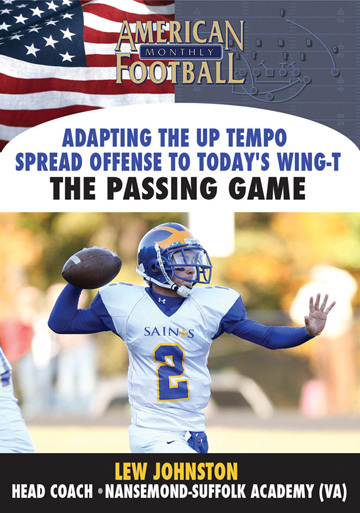 These strategies have proven to improve passing efficiency, increase completion percentages, better timing between your QB and receivers, and lower the number of sacks given up. 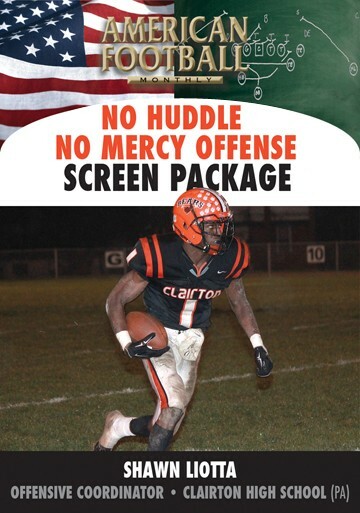 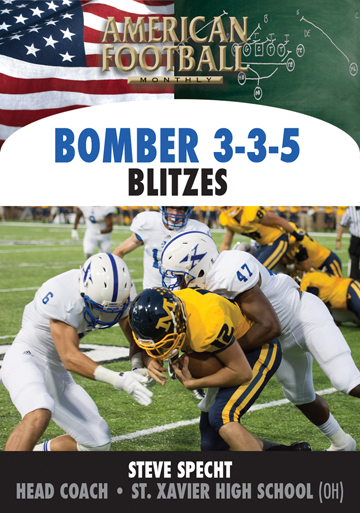 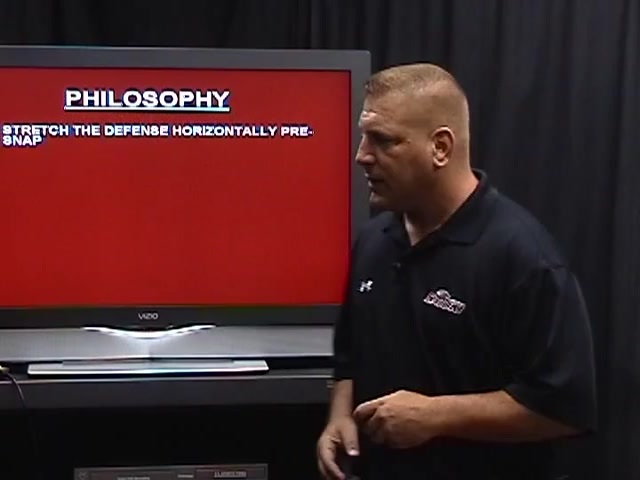 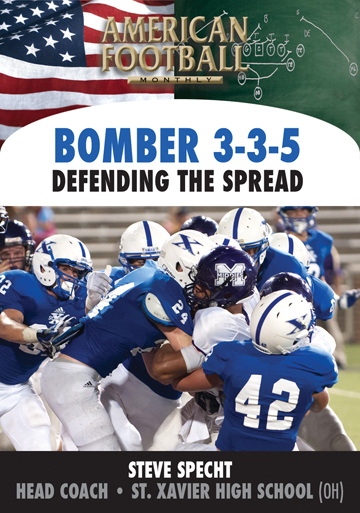 Coach Longo breaks down his strategies into an easy-to-understand presentation and then sums it all up by showing you each strategy in real-game situations using extensive game film analysis. 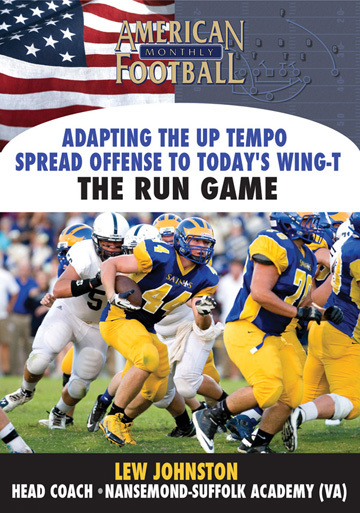 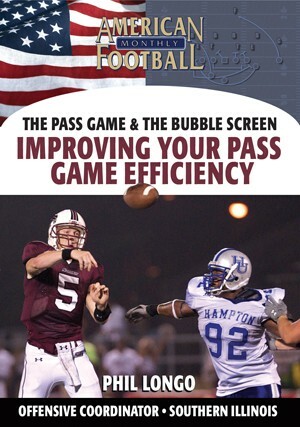 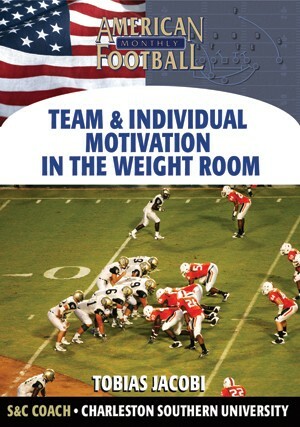 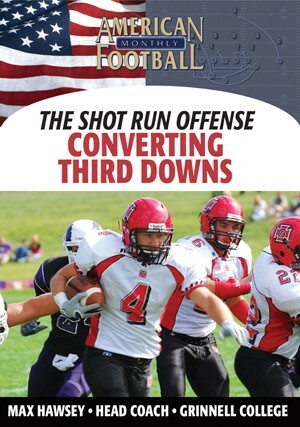 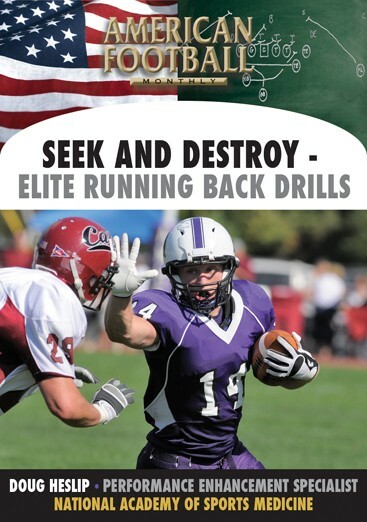 �	The philosophy � understanding each component of how to increase pass game efficiency. 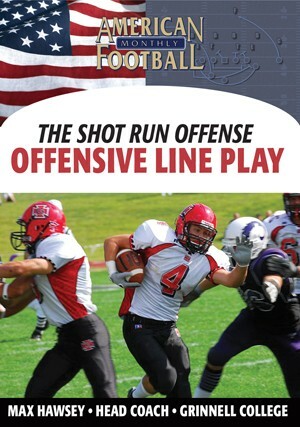 �	How to simplify the passing game. 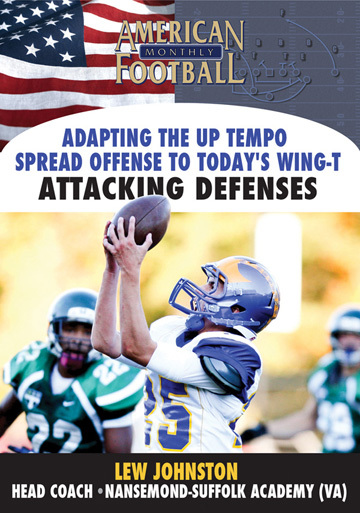 �	How to reduce sacks. 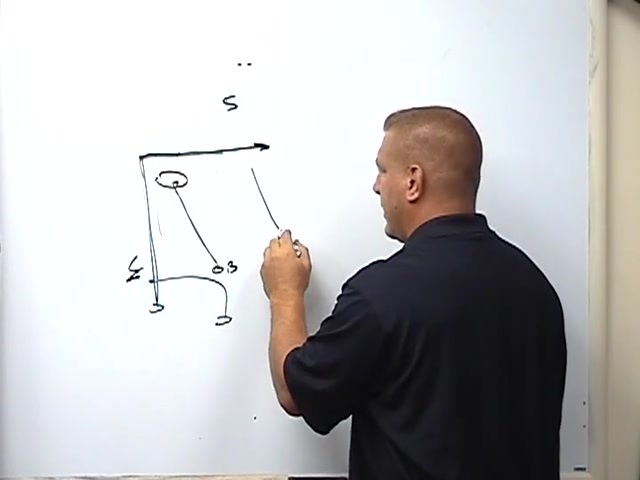 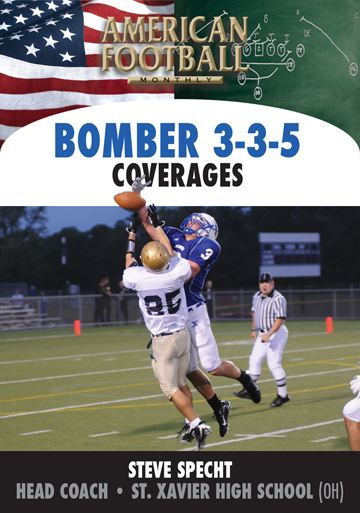 �	How to beat zone coverage. 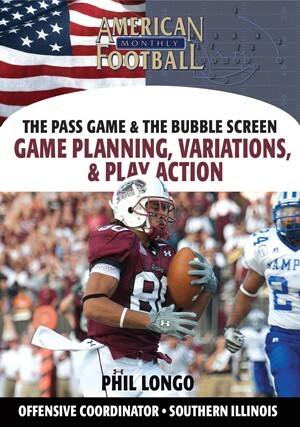 �	How to game plan using these strategies.